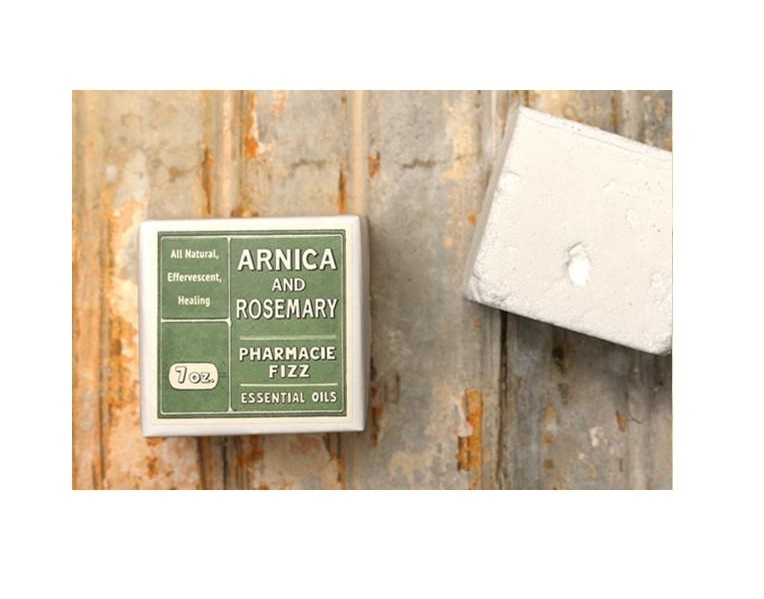 Home / Products / Gift and Toy / Cosmetic / Pharmacie Fizzies by Jane Inc.
Pharmacie Fizzies by Jane Inc.
Antiseptic and soothing – with Arnica Powder and Rosemary essential oil. 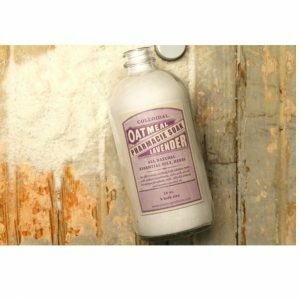 Restoring and detoxifying – with Comfrey Powder and Grapefruit essential oil. Rejuvenating and antibacterial, with Honey Powder and natural Orange Blossom fragrance. Moisturizing and balancing, with Calendula Powder and Geranium essential oil. 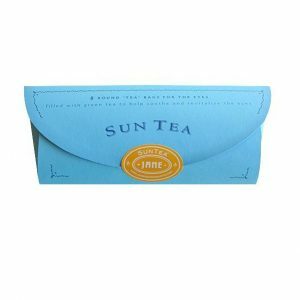 Organic Sun Eye Tea Bags by Jane Inc.